Eagle Song On my travels through Colorado, I was guided to a unique place. 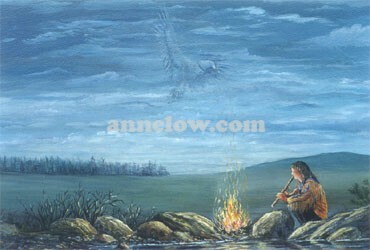 A man was there playing a native flute. He said it was the song of the eagle. His music seemed to dance towards the heavens.